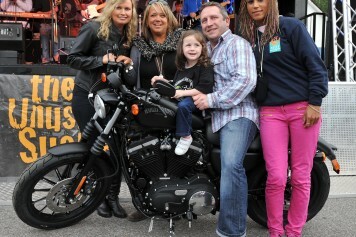 SUPPORT MUSCULAR DYSTROPHY IRELAND AND WIN A HARLEY-DAVIDSON®! 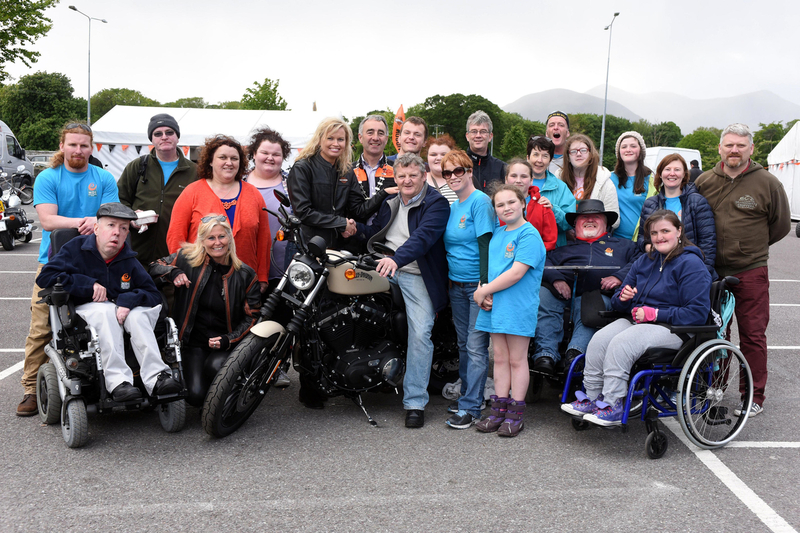 Muscular Dystrophy Ireland is thrilled to be associated with BikeFest since its beginning in 2007. 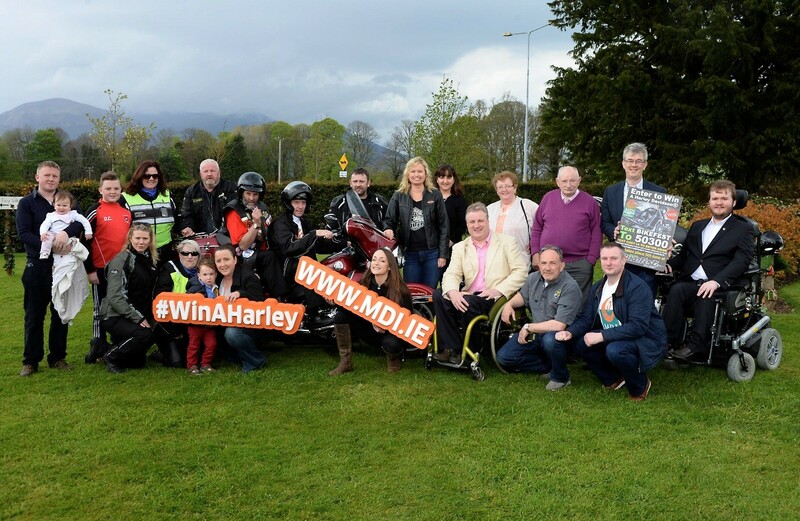 Through this partnership with Ireland BikeFest, the Win a Harley-Davidson® Raffle has raised over €170,000 for MDI Support Services across Ireland. 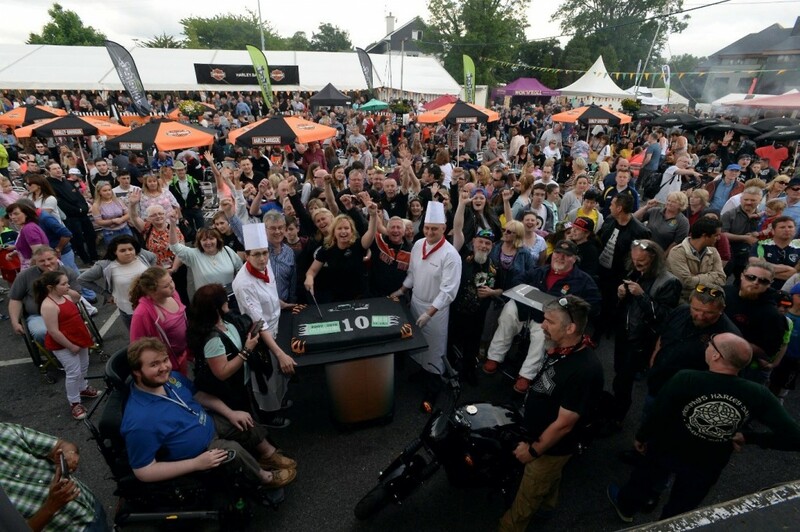 The money raised from the raffle will be used to fund the respite support services Muscular Dystrophy Ireland provide to 752 members nationwide. 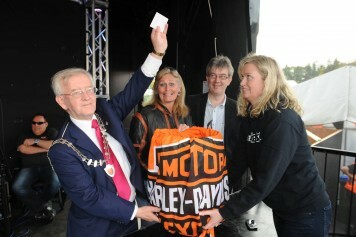 The draw will take place during Ireland BikeFest on Sunday 2nd of June in the Bike Village at the Gleneagle Hotel. Winning tickets will be randomly drawn in the presence of witnesses. Winners will be notified immediately by telephone where possible. 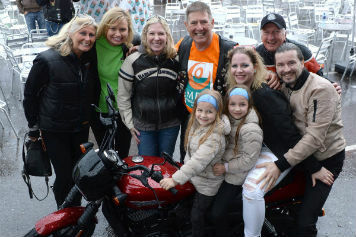 The prize bike will be registered to the winner and a cash alternative is not offered. 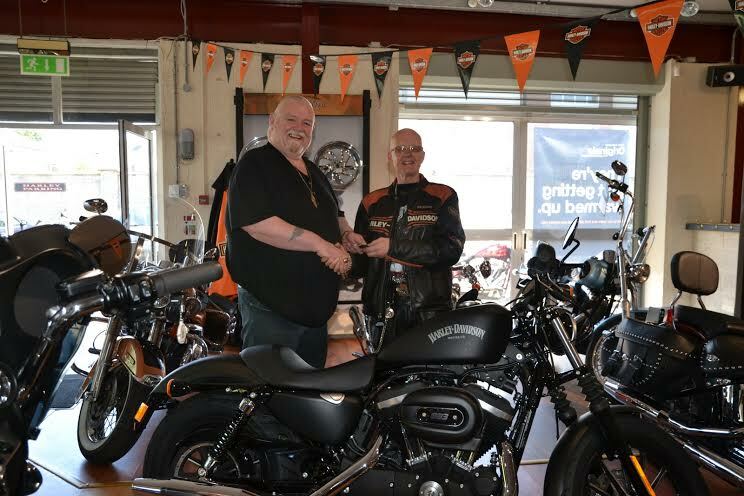 Winner responsible for the collection of prize bike from an authorised Harley-Davidson® dealer in the UK or Ireland, delivery charges may be incurred. 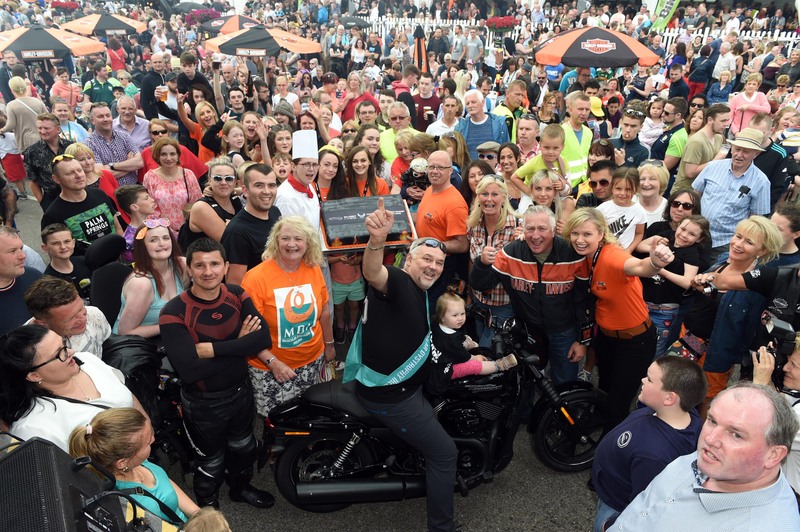 Ireland BikeFest Killarney reserves the right to amend, withdraw or terminate the raffle or alter the raffle at any time without prior notice. If the owner of the winning ticket cannot be contacted or identified within 14 days of their ticket being selected, then a new winner will be selected. All monies from the sale of the tickets will go directly to Muscular Dystrophy Ireland. 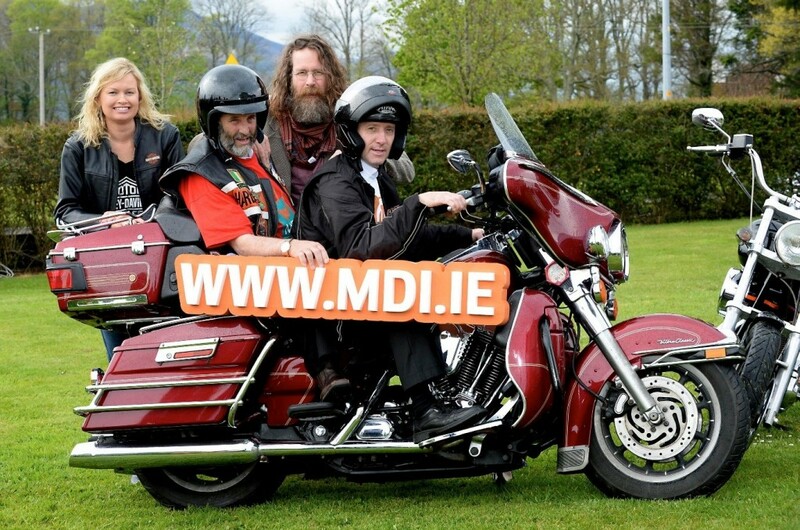 For further details please email info@mdi.ie or phone MDI at +353 (1) 6236414. 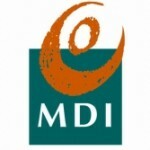 Thank you for supporting MDI.